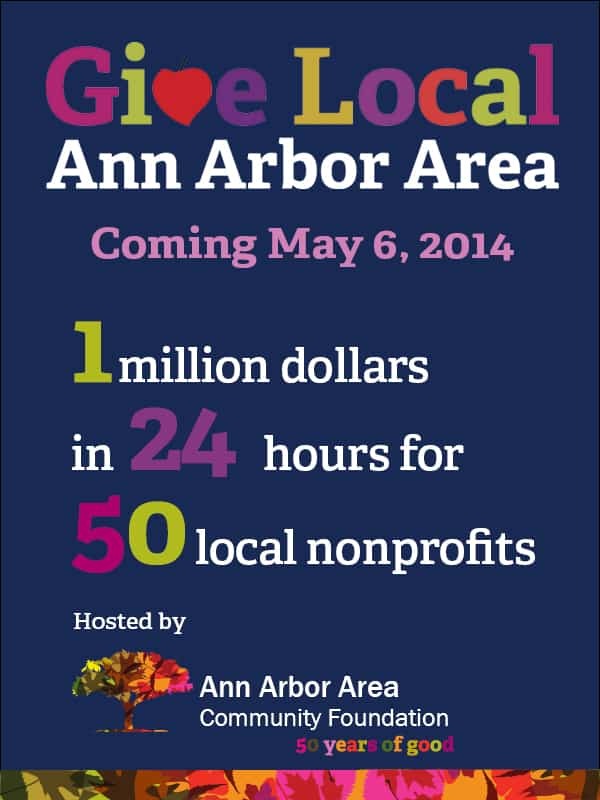 On May 6, the Ann Arbor Community Foundation celebrated its 50th Anniversary by raising one million dollars for 50 Ann Arbor nonprofits. The AAACF matched the first $10,000 raised for CSSW in a 24 hour period. Thanks to YOU, $42,405 was raised to support CSSW and its programs! Did you have a chance to check out our “Where in Ann Arbor is Pope Francis?” social media campaign? If not, please check out our photos on Instagram and Facebook!